I thought it was about time to post some interesting rides I have run into on the streets here. It is always nice to see cars being enjoyed at random times outside of large shows or organized meets. I’ll have to keep my camera at the ready more often. 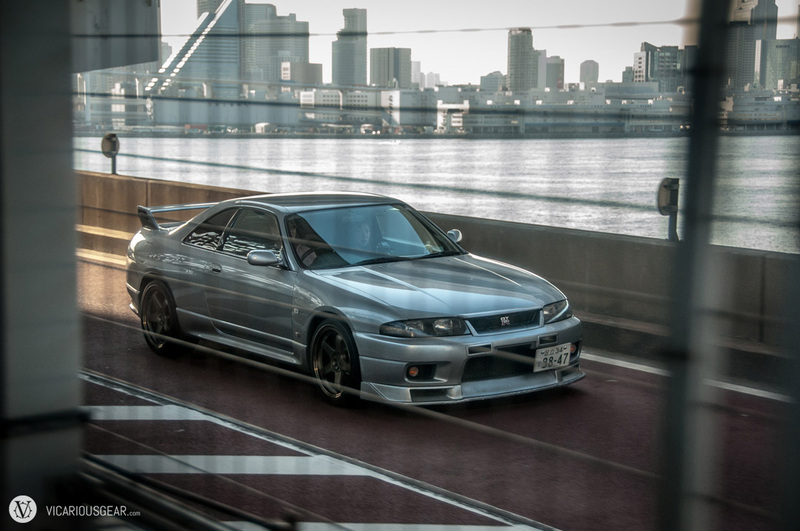 A clean Skyline R33 with lip and Nismo rims crossing the rainbow bridge in Toyko. This one was a real surprise. 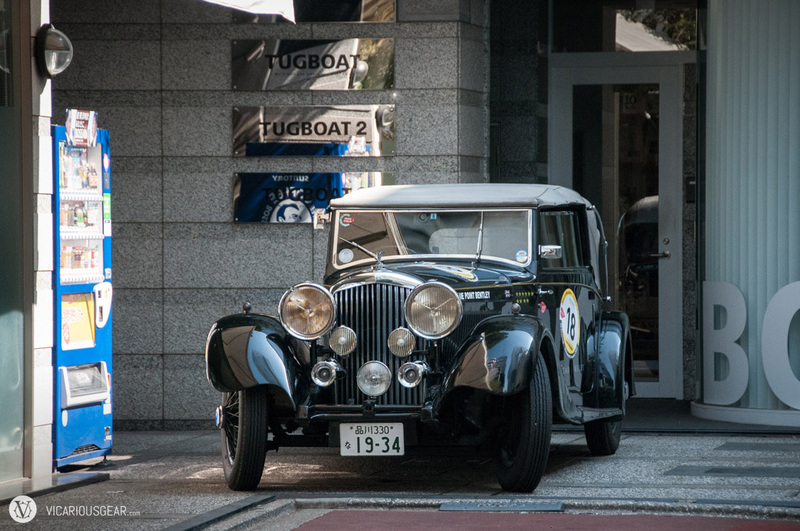 A 1930’s Bentley in amazing condition. I assume it is owned by the huge luxury retailer, Star Jewelry, based on the door marking. 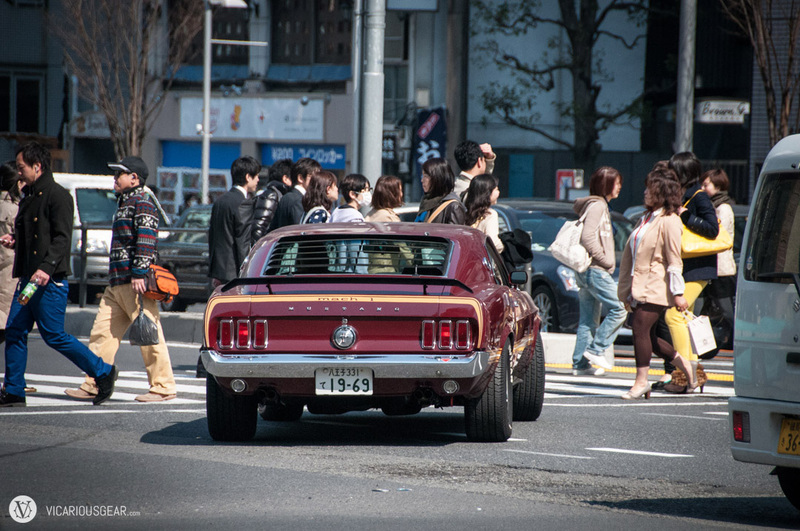 ’69 Ford Mustang Mach 1 waiting for the crowds to clear. 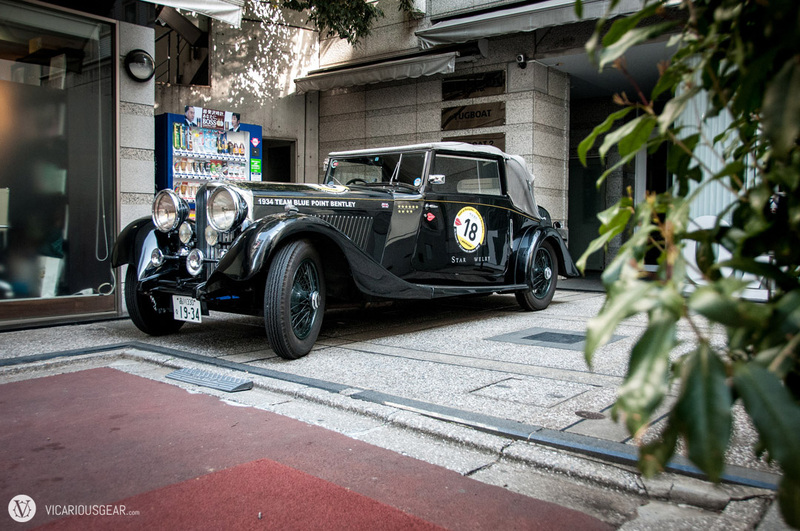 The V8 sounded wonderful echoing off the buildings along Aoyama-Dori. 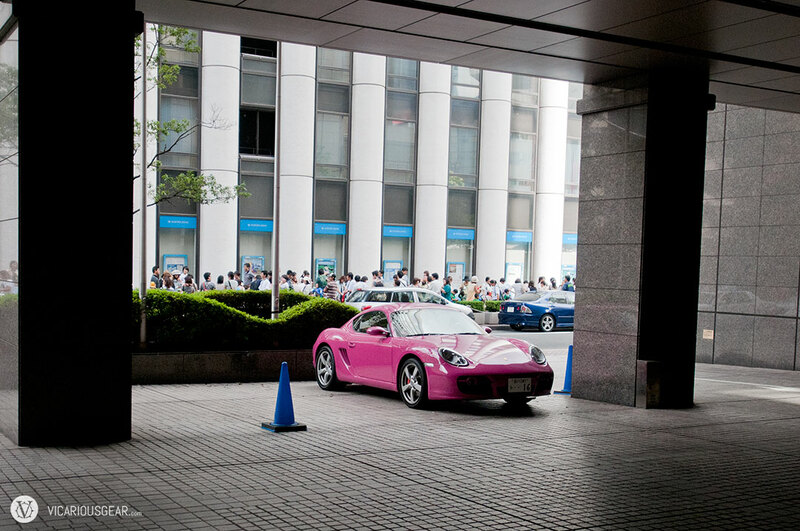 A pink Porsche Boxster stopping over at the Sheraton. This Austin 850 had tons of character. 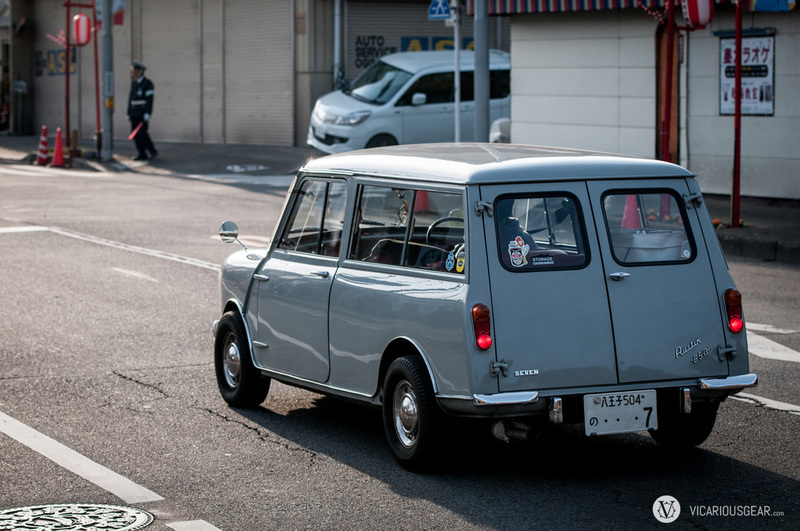 Much better than the typical kei trucks you see about. While not a car, this was still cool enough to post. This chic had her Tiger dropped, chromed out and color matched. 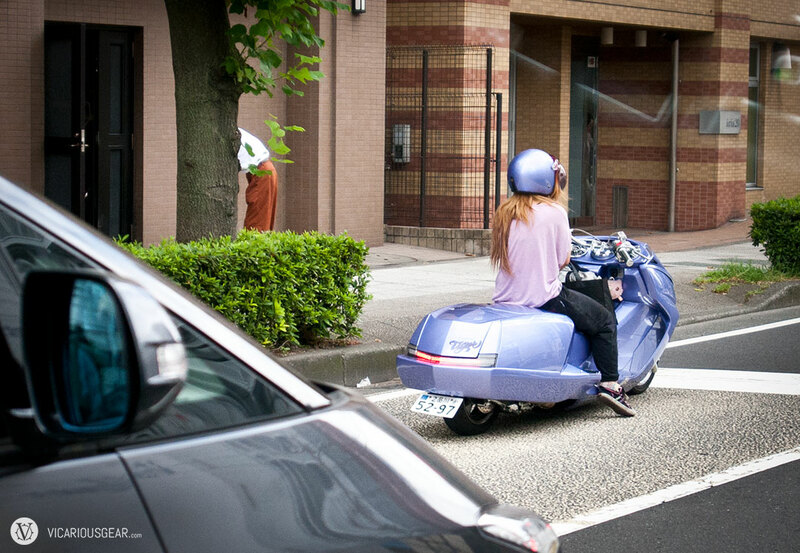 The Jigglypuff hiding under the instrument cluster was holding on for dear life as she sped thru traffic.